I am the Curator of OBS Gallery in Tonbridge, Kent. 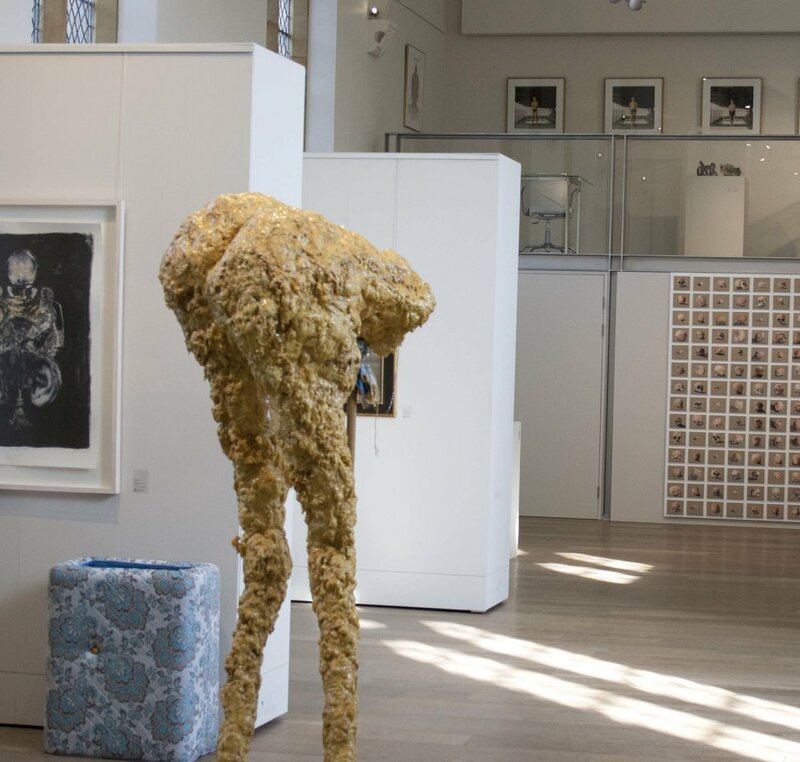 The Gallery brings contemporary art to the heart of Tonbridge School and provides a space for reflection and enquiry. It is open to the public on the weekends and to booked groups during the week. The exhibitions are often thematic and have included both emerging artists and established names. They are used as a learning resource by the Art Department as well as by other teachers and student engagement is a key part of the curating process. A selection of the exhibitions are below. , parents, and the wider community. Classic vintage projectors, early twentieth century Tonbridge School memorabilia, toys, masks and random notes found in the street, sit alongside ceramics, prints and sculptures made by contemporary artists. Blurring the boundaries between art and life, Recollection presents both a collection of objects and a collection of the stories that accompany them. "Who's Afraid of Red, Yellow and Blue?" This exhibition explored colour through the paintings of 3 contemporary artists; Virginia Bodman, Julian Brown and Gill Ord. They use colour to draw us into their work and seduce us, but also confound our expectations with unusual or dissonant contrasts. By using colour strategically they help us to become actively involved in the process of thinking about and looking at painting, enabling us to unpick and discover our likes, dislikes, prejudices and associations. The Bright Field explored contemporary responses to landscape through the practice of 5 artists. Their work was linked by its relationship to the Romantic concept of the sublime which had been re-imagined in a 21st century context. Artists included Ackroyd & Harvey, Anthony Whishaw RA, Gina Glover, Toby Duncan, Jessica Rayner, Alex Duncan and Kay Walsh. In the Flesh was a snapshot of the way artists have used and continue to use the body as a starting point to explore themes and ideas; the frailty and joy of existence, the need to make sense of our lives through religion and ritual, the relationship between body and mind, and the sensual pleasure the body can give us. The exhibition included work by Craigie Aitchison, Tracey Emin, Antony Gormley, Sidney Nolan, Henry Moore, Chris Ofili and Cornelia Parker. 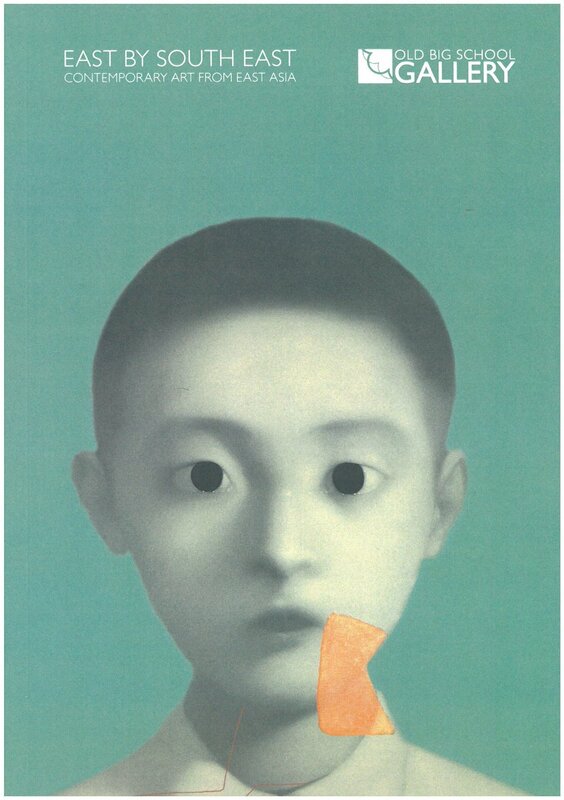 East by South East featured work by some of the most compelling and innovative artists from China, Tibet and Japan, such as Ai Wei Wei, Zhang Huan, Zhang Xiaogang, Yayoi Kusama, Takashi Murakami and Gonkar Gyatso. Using sculpture, painting, photography and print, the exhibition explores themes that include the reinterpretation of traditions, diaspora communities and the influence of the political and cultural context.